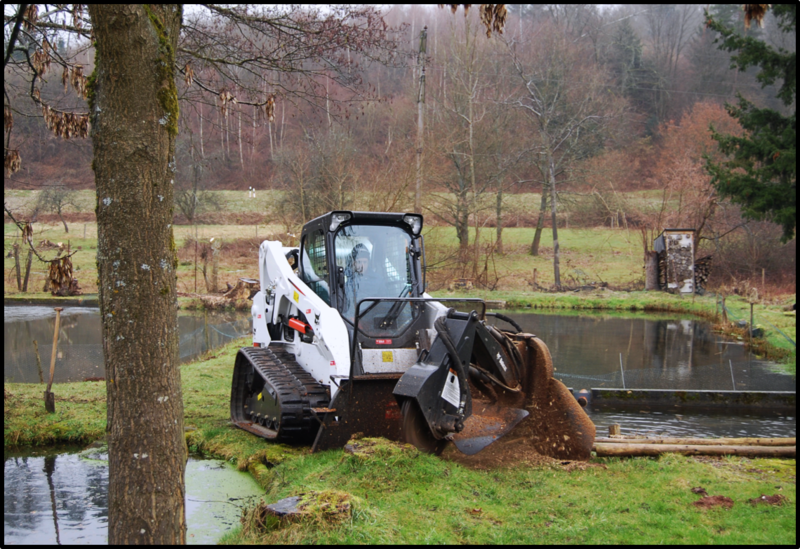 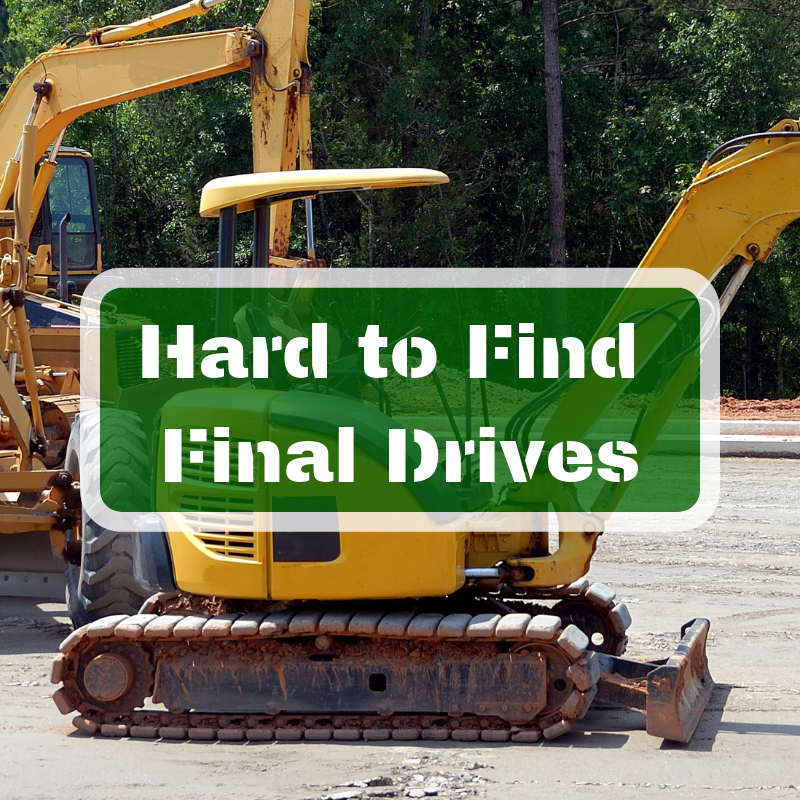 The process used to remanufacture a final drive may seem a bit mysterious, but the benefits are all too real! 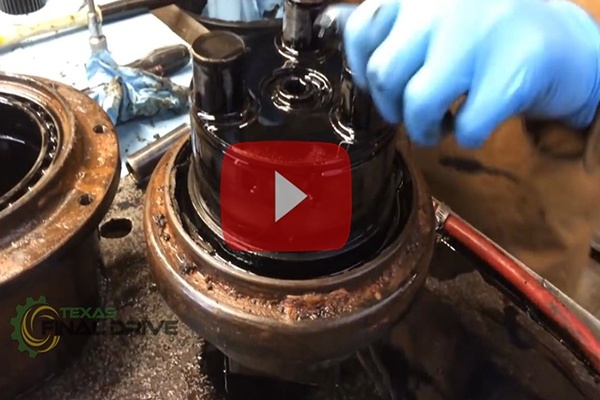 That's the topic of this Shop Talk Blog: the benefits of Texas Final Drive 10 Step Reman Process for Final Drives. 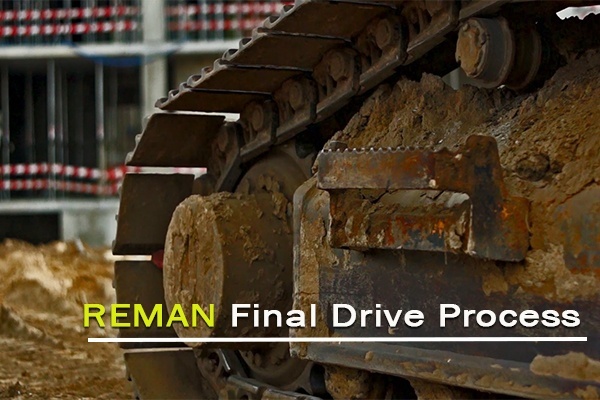 Learn why you should seriously consider purchasing a reman final drive instead of just having one repaired or purchasing a new one. 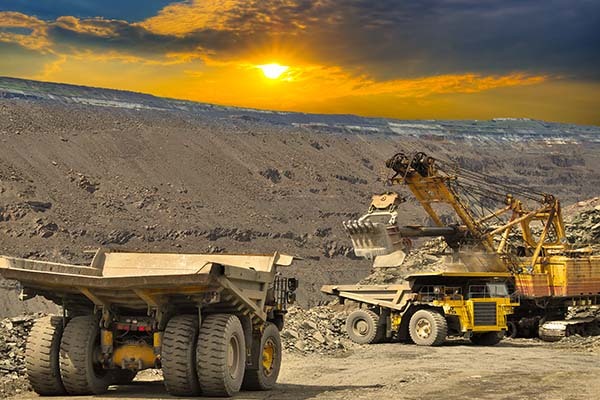 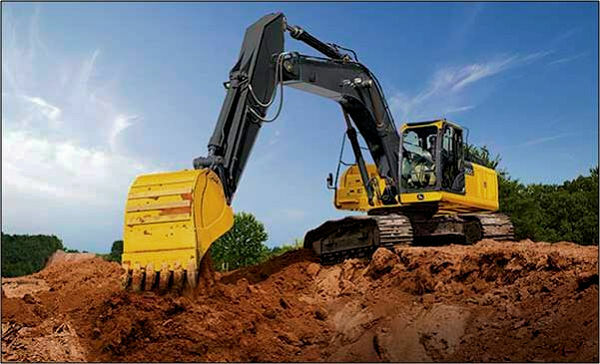 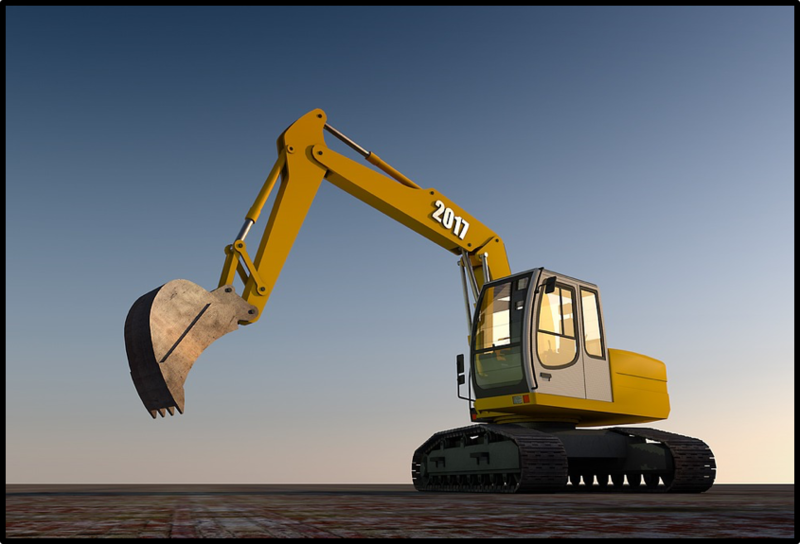 You have seen final drives, travel motors, and hydraulic motors advertised as “rebuilt” or “re-manufactured.” You might have assumed that this refers to the same thing, but, in reality, they are very different. 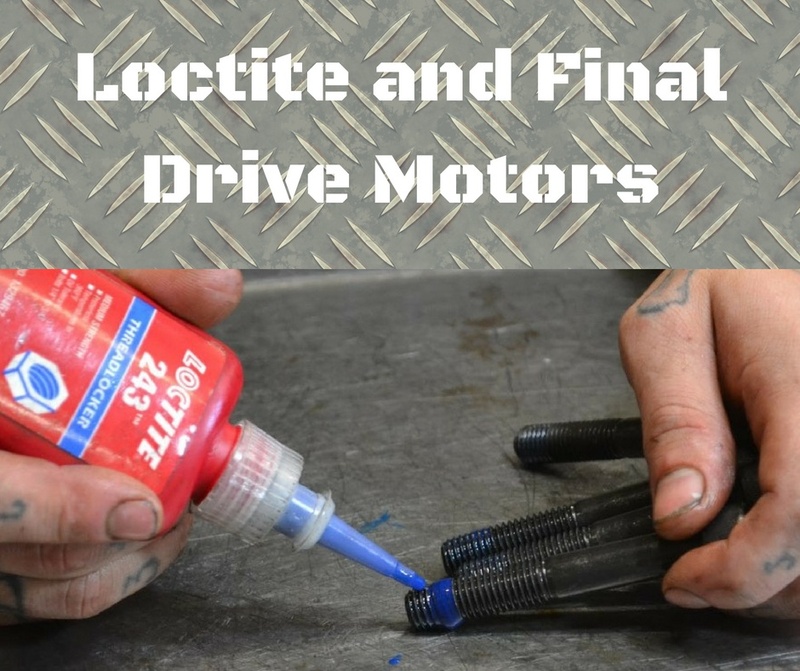 In this blog post, we are going to look at the difference between a rebuilt final drive and a re-manufactured final drive.